dom is using Smore newsletters to spread the word online. Lead attacks settlers moving down the Ohio River in flatboats. 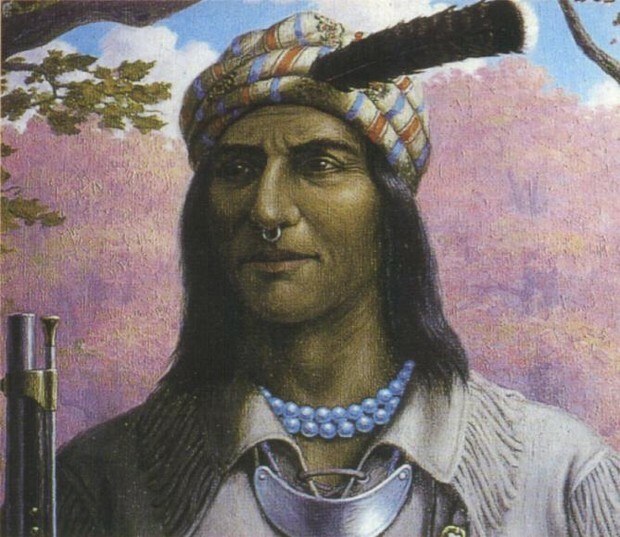 Fought under the leadership of Miami Chief Little Turtle that forced Harmar’s troops to withdraw. 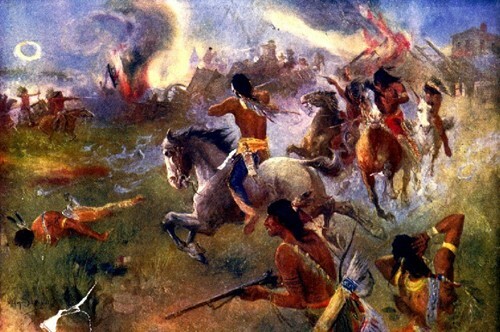 Destroyed the army of General Arthur St. Clair near the headwaters of the Wabash River in 1791. Recruiting Native Americans who wanted to join the Pan-American movement. 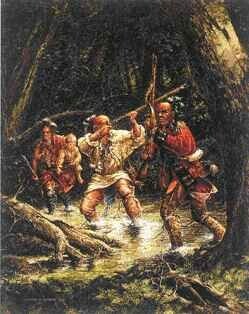 Fought among the Cherokee Indians against white settlers in Georgia. 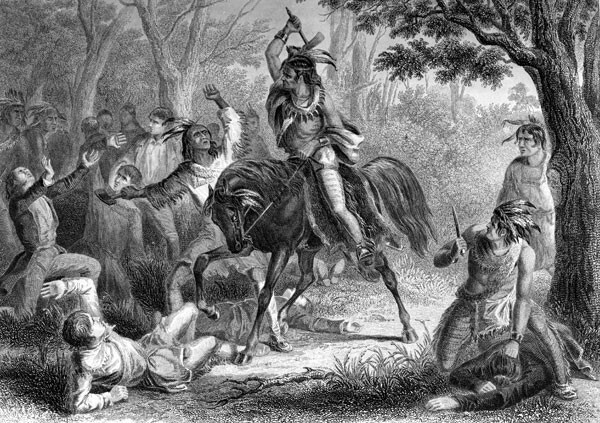 Accompanied his brother, a Shawnee war leader, to battles in Ohio and Kentucky against white settlers. Led the resistance with powerful speeches and leadership qualities. Participated in many major battles of the War of 1812. Helped General Isaac Brock take the American stronghold at Detroit. 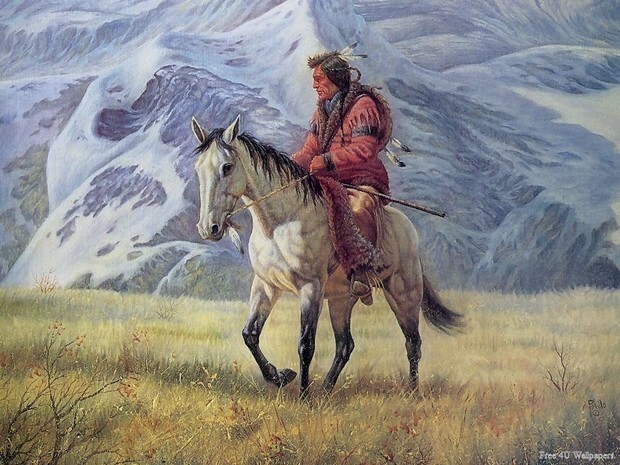 Fought along side Tecumseh leading the Native American resistance to the continued spread of white settlement in the Ohio River valley.